Capital Cup Draw: Coventry to travel to Rochdale. 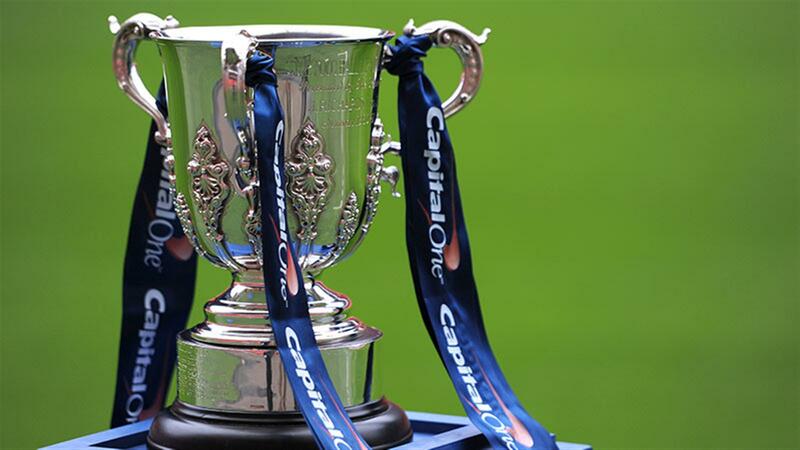 Coventry City will travel to fellow League One side Rochdale in the Capital One Cup First Round. Following this morning’s draw, The Sky Blues will travel to Spotland in the week commencing August 10th 2015. Last season saw Coventry City drawn at home to Championship side Cardiff City in the First Round, where The Sky Blues were defeated by The Bluebirds 2-1 at Sixfields. City will be hoping to fare better this season, however their record against Rochdale doesn’t provide much hope having only won one game in ten meetings. City’s only win did come in a League Cup tie though, however that was back in 1991. « Mowbray hopeful of Réda Johnson stay.